The Birmingham Intermodal Facility combines several modes of ground transportation in one central location. Here you can find the MAX bus central station, Greyhound bus service, Megabus service, Amtrak passenger rail and the city’s Zyp bike program. The $32 million facility also includes a Birmingham Police substation, a food service area, a retail space and the Birmingham-Jefferson County Transit Authority’s corporate offices. The Birmingham Jefferson County Transit Authority looks forward to welcoming you to our new terminal in the 2nd Half of 2017. In the Meantime we encourage you to keep an eye on this page for more information as construction nears completion. Birmingham, Alabama is served daily by the Amtrak Crescent. Dallas, Atlanta, Nashville, Chicago, Mobile, Chattanooga, St. Louis, Memphis, and More. In addition, by connecting in these major cities Greyhound can take you to thousands of destinations nationwide, as well as to Canada and Mexico. MAX Can Get You Where You Want to Go! 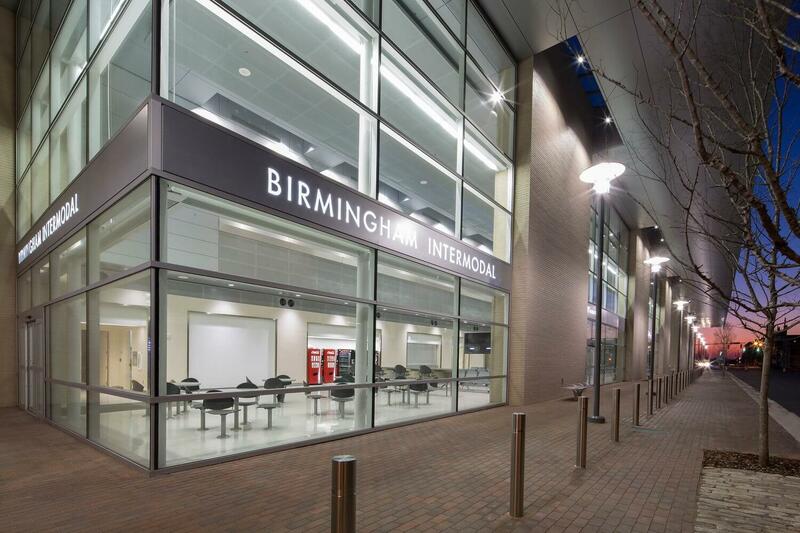 Max Transit’s Central Bus Station is just steps from the Birmingham Intermodal Terminal. 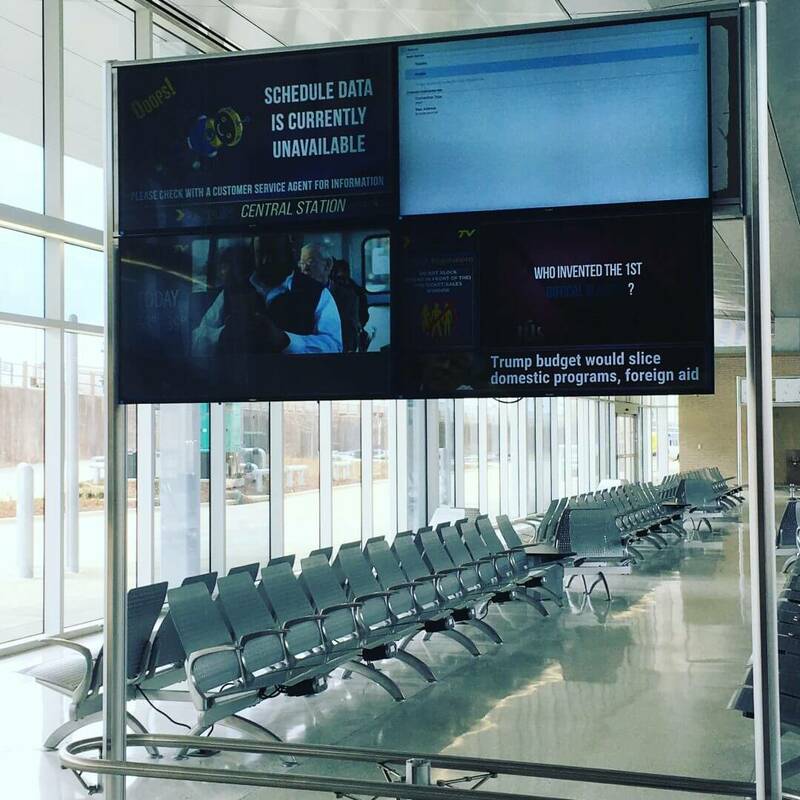 With 40+ Routes Leaving from this station we can connect any part of the Birmingham Metro Area to the rest of the country via our Interstate transit providers. Take MAX and leave the car at home!